New Triumph Speed Twin with the 1200 cc Bonneville 'high power' engine will be unveiled on December 4, 2018. Triumph Motorcycles has released a teaser video which clearly states that the new Triumph Speed Twin will be launched on December 4, 2018. The new Speed Twin is expected to be powered by the "high power" 1200 cc which is already seen on the Triumph Thruxton R, and will be one more addition to the Triumph modern classic range. 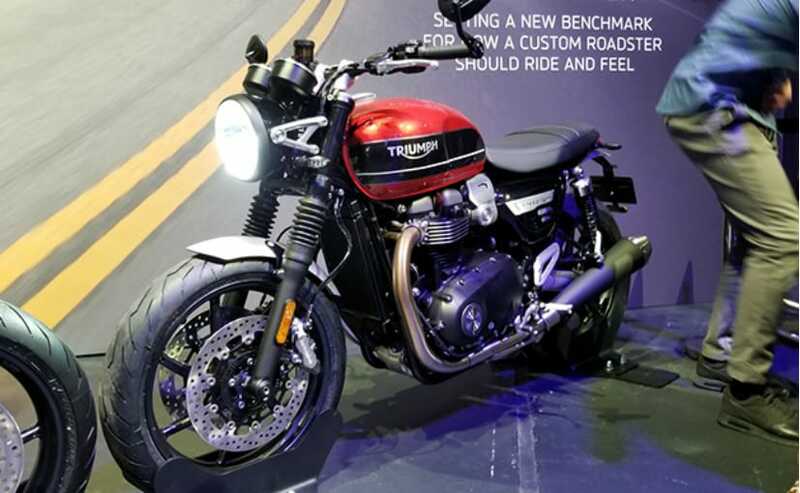 The bike undergoing test runs were spotted as early as two years ago, and recently Triumph also showcased the upcoming Speed Twin at a global dealer's conference. The Speed Twin was expected to be unveiled at the EICMA show in Milan this year, but Triumph chose not to unveil the new model at that show. Instead, now an official date has been announced in the latest teaser video. The design is essentially similar to the 900 cc Triumph Street Twin, the entry-level model in the Bonneville series. The Speed Twin will also run on cast wheels and is expected to share some components with the existing Bonneville T120 range. What could be all-new is the instrument panel, expected to be full-colour TFT with Bluetooth connectivity and integrated Google Maps. Like most of the models in Triumph's modern classic range, the Speed Twin name is also taken from Triumph's models from early 20th century. The original Triumph Speed Twin 5T was a motorcycle launched in 1937, and was one of the first successful British parallel-twin models. The new Speed Twin will be based on the Triumph Thruxton R, with the same state of tune, so the 1200 cc engine will put out around 97 bhp. 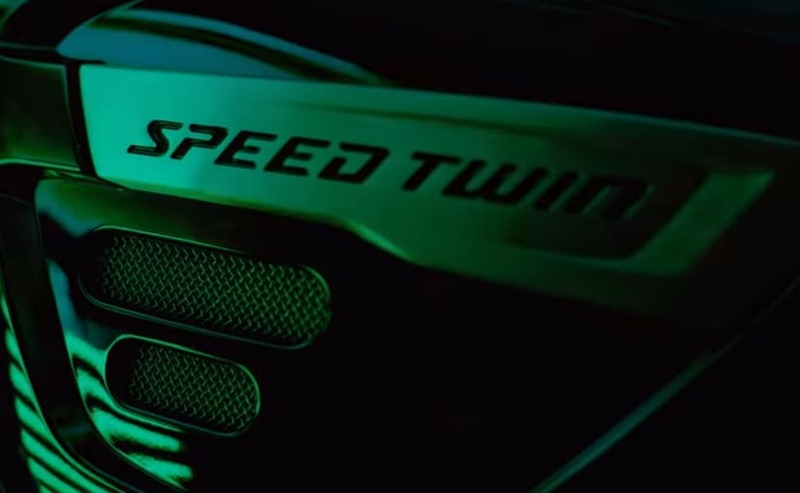 The new Speed Twin is expected to be launched in India, sometime in mid-2019, after the bike is launched in Europe.